We zebras need more than a little humor and whimsy in our lives. Most of the time that involves just taking greater notice of ordinary things. But sometimes things pop into our lives totally unexpectedly and can fill us with whimsical delight. Early last week I found these at Target and decided to splurge. 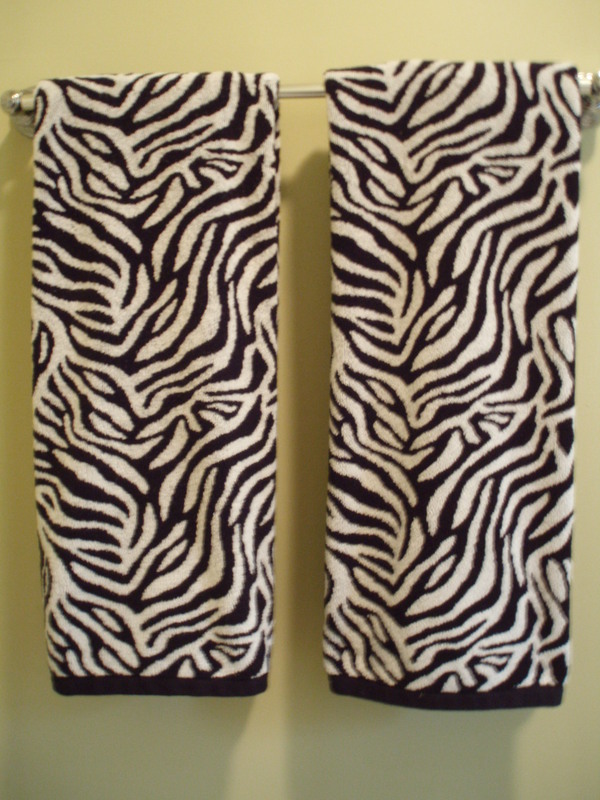 I didn’t need new bathroom towels, but at $12.99 I couldn’t resist. I bought three. And every time I walk into the bathroom I chuckle.